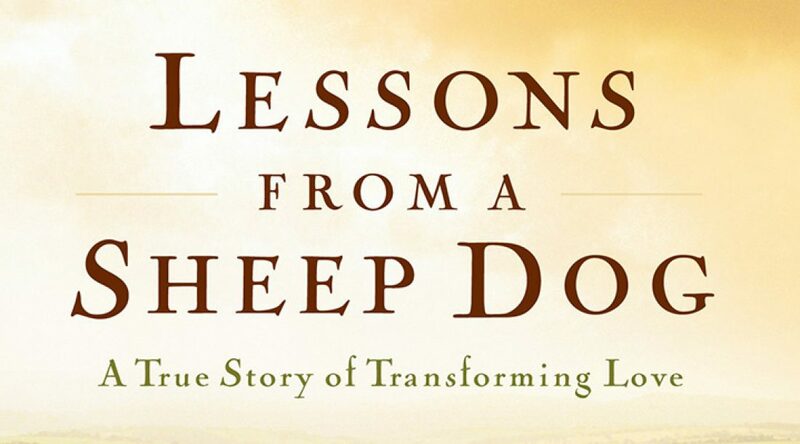 Lessons From A Sheep Dog by Phillip Keller is an easy-to-read, inspiring and challenging little book. 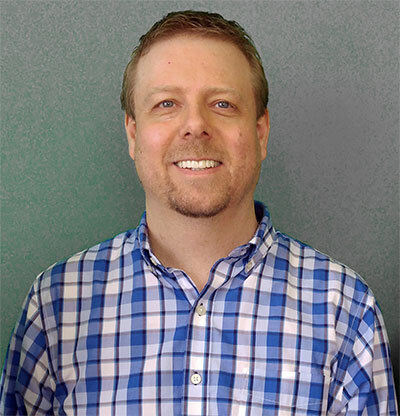 Keller recounts the true story of a sheep dog, called Lass, that had been written off and neglected yet found hope, security and a prominent place on Keller’s farm. The once rejected dog had found a home where she was loved and respected. Keller in his warm and heartfelt way relates the experiences of Lass to our lives as Christians and how the Lord often deals in love and kindness with us. At just 96 pages this is a short read and will encourage you to consider your relationship with the Lord. For those who are elders this book is especially helpful as Keller brings out some key aspects of shepherding that relate directly to the church and elders. I encourage all elders to give this a read and put into practice the truths of shepherding that Keller brings out. Highly recommend this book along with Phillip Keller’s ‘A Shepherd Looks at Psalm 23’.